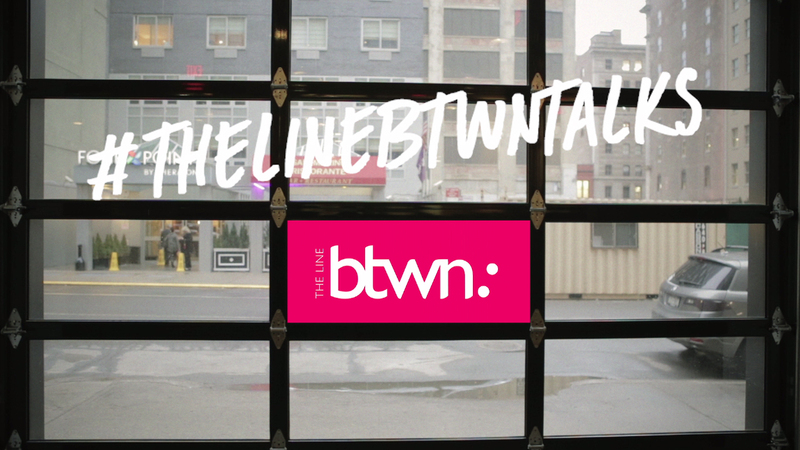 On March 25th, TheLineBtwn hosted the first talk of an exciting series that will take place every two months at WeWork Soho West. Our first talk was about the proper way to enter into a new market. We invited Lenore Kantor, a branding and launch expert. She shared her expertise with us and gave advice on how to launch a new company or product. She described the process and the aspects we need to take into account such as knowing the resources you have or the staff you might need. As a counterpart, our very own Álex Gargallo gave an overview about digital marketing needs when entering a new market. She showed how having an attractive website, setting your goals in advance, having the ability of learning from the experience of your competitors and creating integrated campaigns are a must in order to succeed. We will post a more detailed article about it over the next week! If you don´t want to miss any of our cool events please follow us on social media. Our next event will be at the end of May. We will give more details soon… stay tuned! !